May 9, 2015By ZEN Studios Ltd. Posted in: Games, iTunes, Mac AppsTagged in: Arcade, games, Simulation, ZEN Studios Ltd.
ZEN STUDIOS IS THE DEFINITIVE LEADER IN VIDEOGAME PINBALL! Star Wars™ Pinball: Star Wars Rebels™ Table is now available as an in-app purchase! Zen Pinball 2 comes with the Sorcerer’s Lair table absolutely free! There are no strings attached, we are giving you a FREE table. 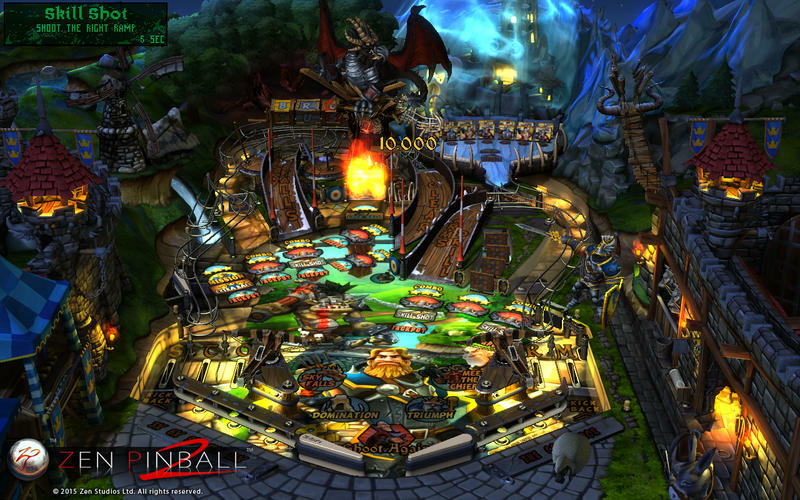 ZEN PINBALL 2 INCLUDES THE CRITICALLY ACCLAIMED MARVEL PINBALL and STAR WARS PINBALL TABLES. 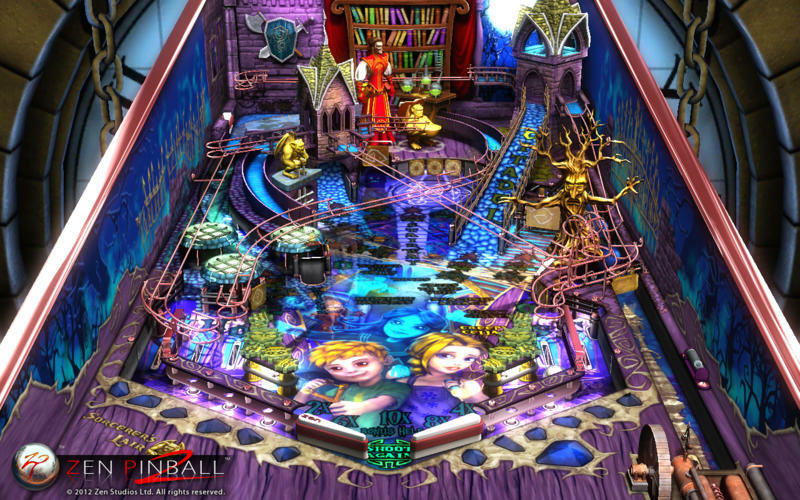 Zen Pinball 2 sets a new standard for realistic ball physics and graphical detail in pinball video games employing cutting-edge visuals, challenging tables, true-to-life ball and table physics and combines them with innovative features not found in any other pinball game. -New tables released regularly through in-app purchase. © 2015 Zen Studios Ltd. All rights reserved. Cartoon Network Anything - Micro Games, Video Clips, Activities and More! Now Featuring Mighty Magiswords! Hi - A free and better way to communicate. Gift It - My Christmas Shopping Wish List & Countdown App!